This talk was originally delivered Fili Wiese from Search Brothers during September 2016’s brightonSEO Conference. Fili Wiese is a renowned technical SEO expert and former senior member of Google’s Search Quality team. At SearchBrothers.com he successfully recovers websites from Google penalties and offers SEO consulting with SEO Audits and SEO workshops. 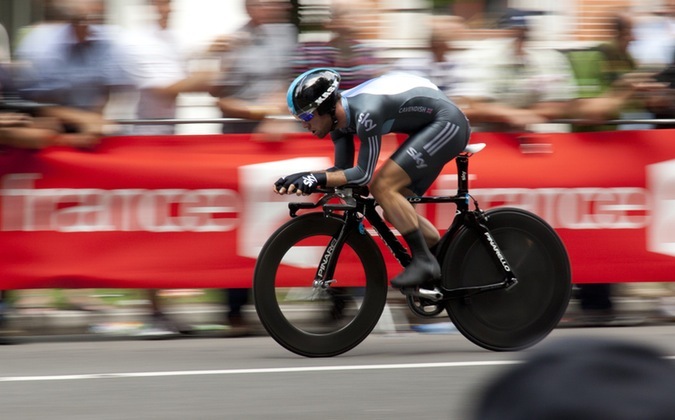 Do you want to optimize your website for speed further but don’t know how? Join former Google Search Quality team member Fili Wiese for a comprehensive session about optimizing your website for page speed, both a Google ranking factor and a crucial signal for user satisfaction.